Thinking back on the teacher education courses I took in college and graduate school, I don’t recall a single professor discussing the importance of data-driven instruction or what implementing it looked like in a classroom setting. I can’t recall reading any research-based or pragmatic approaches for what a teacher should do after developing and administering a test, multiple-choice or not. Analyzing data is certainly not the easiest, most glamorous, or quick endeavor for a teacher. However, it’s the only way to ensure that instruction is relevant and skills that need remediation are retaught in a different way. 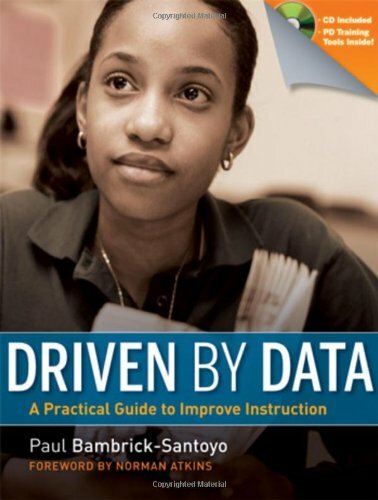 I first became familiar with data directing what a teacher teaches when reading excerpts of Driven By Data by Paul Bambrick Santoyo, a text devoted to detailing, explaining, and providing examples of teachers making data central to their daily practice. I worked at a charter school where we had weekly data meeting that required teachers to prepare a data sheet analyzing questions and skills students struggled with most, so we could prepare a re-teach plan with our coaches. We epitomized data-driven. During my first semester teaching there, this was a new challenge for me and the school because I taught a writing composition class, which meant I had to develop a system for identifying student strengths and weaknesses without compromising the organic nature of a writing workshop. I used rubrics provided by the state and developed by the school I worked at to grade student work within the four traditional categories off which we assess writing: development, focus/organization, conventions, and language. The problem was that each category was so vast that there was no easy way to understand what students struggled with specifically in each assignment. 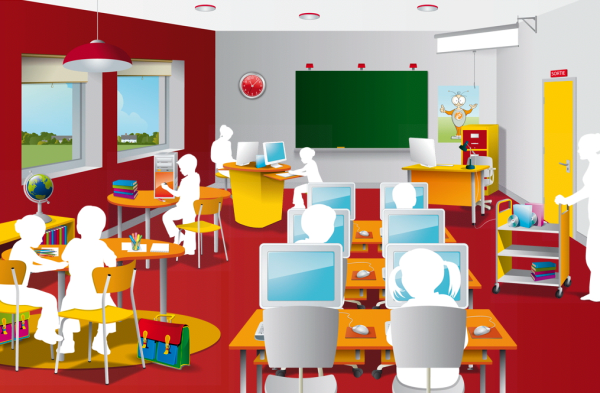 Last year, I taught at a charter school and developed an experimental curriculum in what we termed the “Revolution Lab.” This was a space where students would work independently on laptop computers with the aim of differentiated instruction via technology integration for language arts and math. I taught Writing II, a writing composition class that spiraled in skills from Writing I, a mechanics and syntactic driven class. I taught two sections of this class, each with 50 students. Among the litany of challenges was how to facilitate the technology integration. I was a first year teacher with no technical expertise in the art of teaching or using technology to teach, but I did study and research writing workshops throughout college. I was (and am) a Lucy Calkins(ite), and I believe her writing and reading workshop models are what allow children to feel empowered as writers while honing the craft. I wanted the ethos of a workshop model to drive the way we implemented technology. Throughout our summer PD, the school leader, tech “guru”/science teacher, and I researched a number of possible platforms we could use for the class. 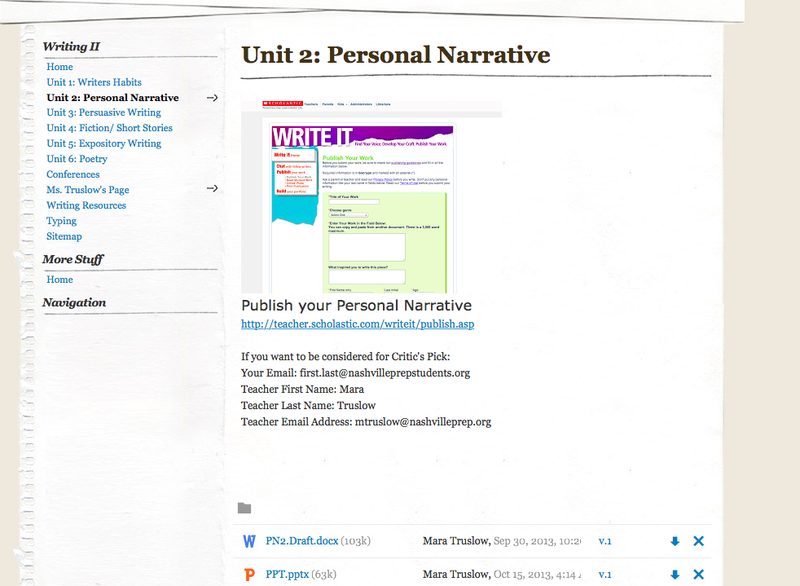 Ideally, I needed a platform that would allow students to access a document, complete it, and submit it back to me. I also needed a platform where I could provide resources and extra information for them to access while working independently. 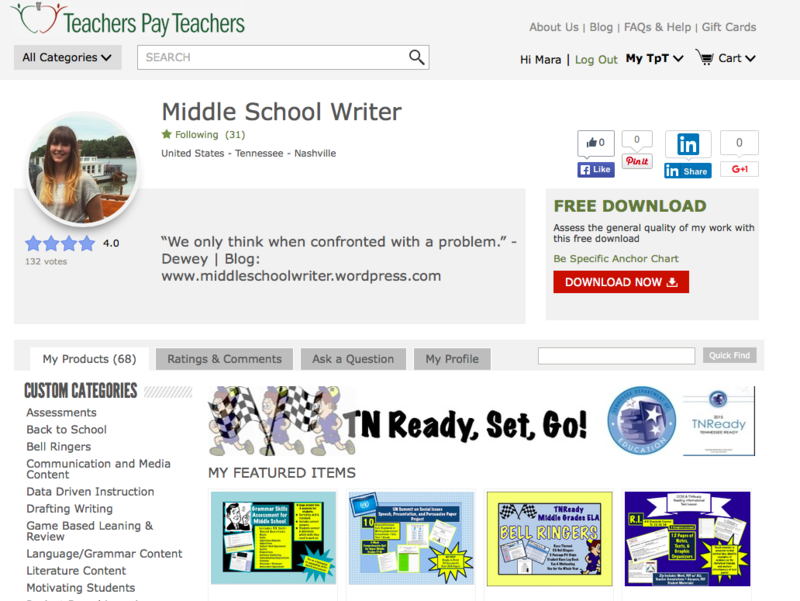 In the summer of 2013, the best option was a Google Site where students would download documents, save them to their computer, and email them back to me when they were completed. While our goal was to hone in on technology skills like email and basic word processing, it was also a logistical nightmare. What we really needed was a platform where students could access a template of a document, edit it, and save it in a cloud that could be accessed on any computer. At the time, there was no reasonably priced and user friendly platform to do this at a middle school. As we are moving more curriculum onto the digital platform (and similarly asking students to interact with digital content more frequently), I think it’s increasingly important to model for students how to integrate technology into their daily habits. 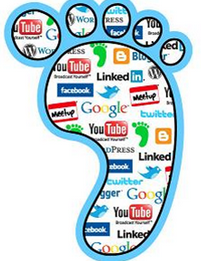 I’ve been thinking more and more about digital citizenship, which is essentially helping students understand the implications of their digital footprint. Technically, there are nine facets of digital citizenship. I truly think these lessons should be integrated across content areas because they are relevant in every subject that relies on any type of technological supplement.